Stocked in coil, we can supply any length! 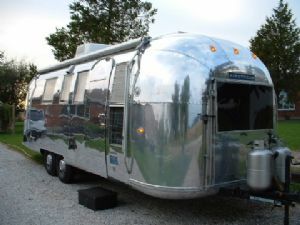 2024T3 alclad aluminum is the same material used by Airstream on their travel trailers. Used in repair and restoration of Airstreams. 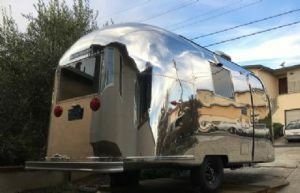 2024T3 Airstream aluminum has the shiny finish desired in Airstream restoration. Used for exterior and interior on Airstream, Avalon and other aluminum RV trailers.